Do you want to become a DISCOCLOCK reseller / distributor / dropshipper? 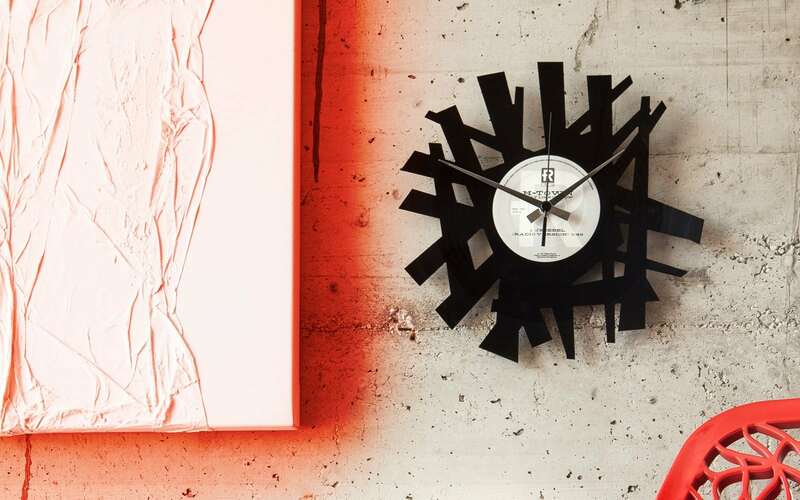 Are you interested in selling our collections and becoming a DISCOCLOCK distributor? Please, fill in the information below and our sales team will contact you shortly.